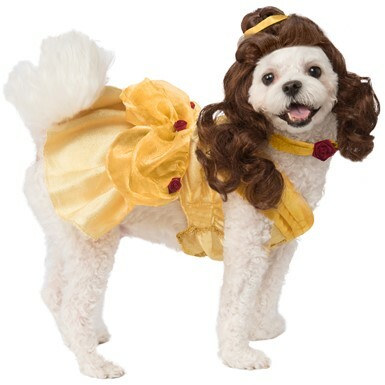 Do you always say your dog is the most adorable one out there? 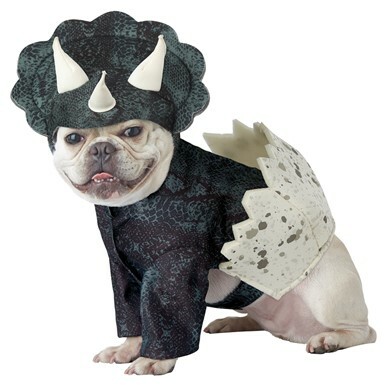 You can show off your buddy in style with our great selection of Cute Dog Costumes! Is your dog just the cutest little thing ever? 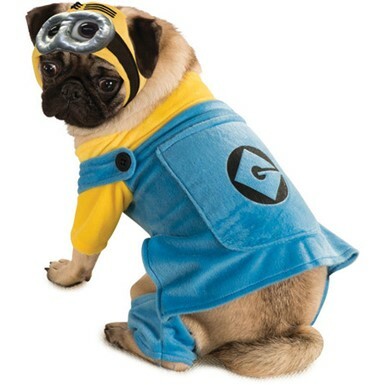 Well then they are going to need to spend Halloween in one of our Cute Dog Costumes! They will get to prance around happily as they just look adorable. Everyone will want to play with your animal and good luck getting it off of him or her because they are going to love it! 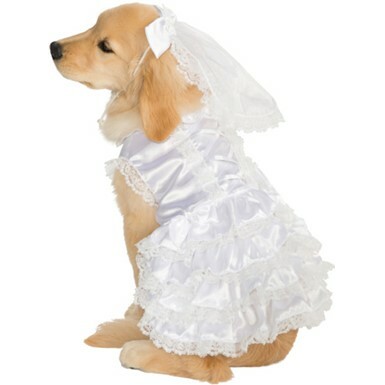 Check out our dog costumes like the School Girl Puppy. 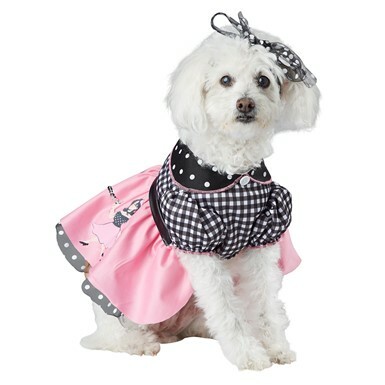 The School Girl Puppy Small Dog Costume has a cute, red pleated schoolgirl skirt and white top portion. 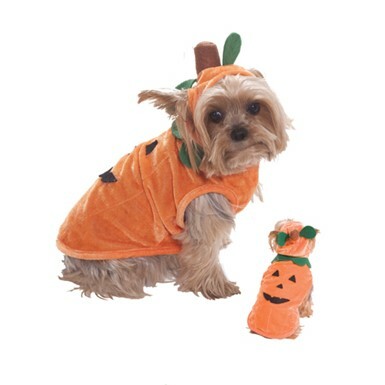 Small Dog Costumes are the perfect thing for showing off your cute dog at a party or to taking them trick or treating. 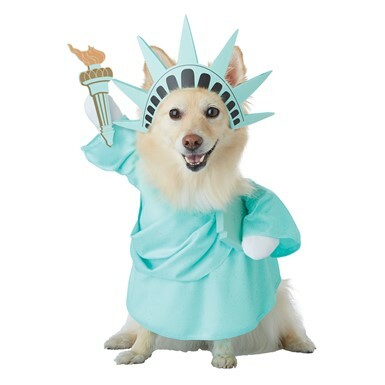 Your friends will be raving about this Cute Dog Costume! 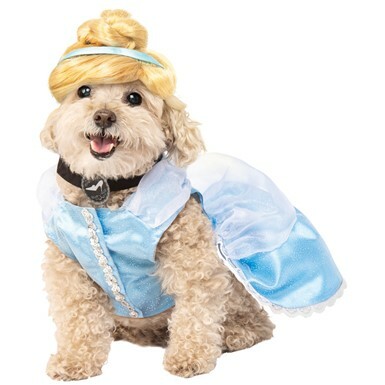 Also, go with the Alice in Wonderland theme and get the Alice In Wonderland Dog Costume that features a blue dress with apron details just like Alice wears in the movie. 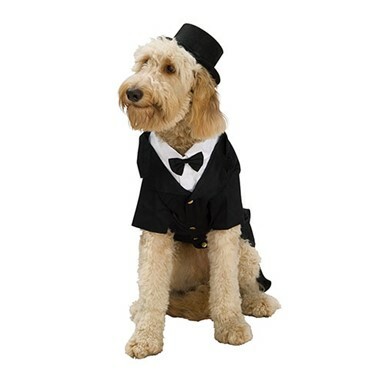 Does your dog want to spread a little holiday cheer early this year? Well we have a Velour Santa Claus costume that comes with a hat and Santa belt! 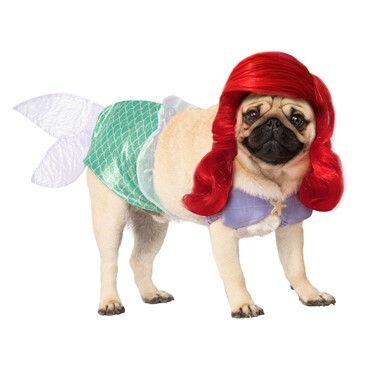 Having your best friend accompanying you this Halloween would be fun for you, them and everyone else. 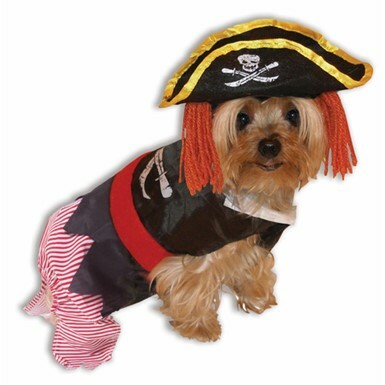 We have all the costumes you need right here! So why not just make it easy and sit back as you get it all at one place without having to leave yours this Halloween.